Need a 24-minute rally fix for the weekend? 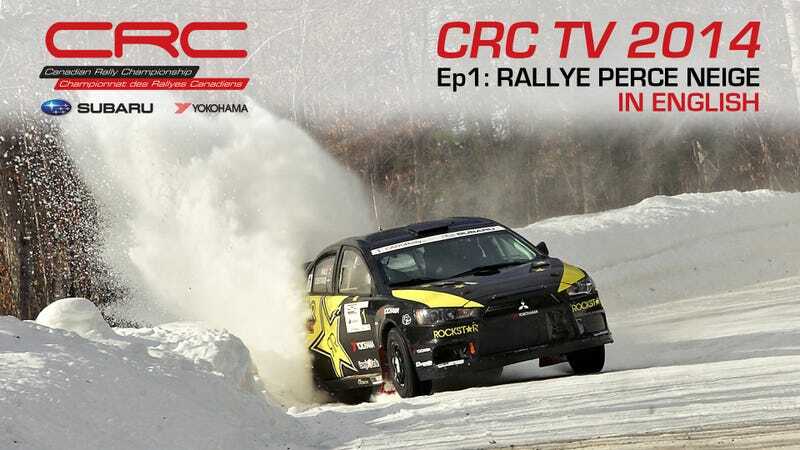 The first episode of the Canadian Rally Championship TV show is now online, featuring coverage of the Rallye Perce Neige in Quebec. The single-day February snow event is the epitome of "gruelling"!